Now, you can use the Instagram app for live-streaming. 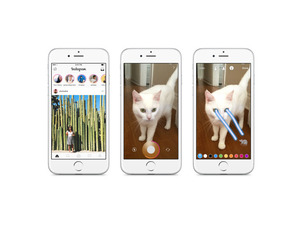 Instagram’s latest features focus more on live streaming and less on photo sharing. 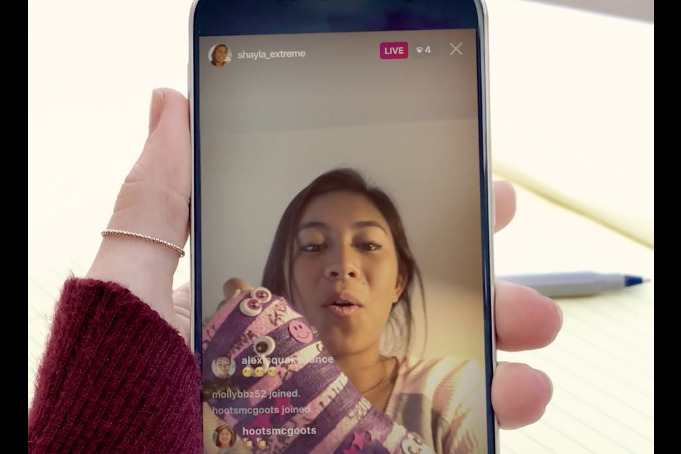 On Monday, Instagram started rolling out its “Live” video-streaming feature to iOS and Android users in the U.S. The company first unveiled this feature in November, as a way to “connect with your friends and followers right now.” You will also be able to find popular Live videos in the Explore page. According to Instagram, Live will be available to everyone in the next few days. 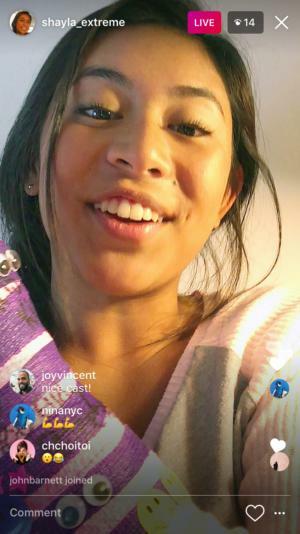 Instagram Live is built upon the app’s Stories feature, which lets users share 10-second video clips that disappear after 24 hours. Now, when you swipe right to access the camera, Instagram will have a Live option. Once you go live, your profile picture that appears in the Stories bar will get an icon so that your followers know to tune in, and they may receive a notification that you’re live-streaming as well. Like Instagram Stories, your live broadcasts will disappear after 24 hours. You can live-stream for up to an hour using the Instagram app. During your broadcast, you also have the option to pin comments or turn-off comments altogether. Instagram’s Live feature is very similar to Facebook Live that launched in January 2016. On Facebook, however, you can choose to save your live broadcasts to your profile so that your friends can watch them after 24 hours. 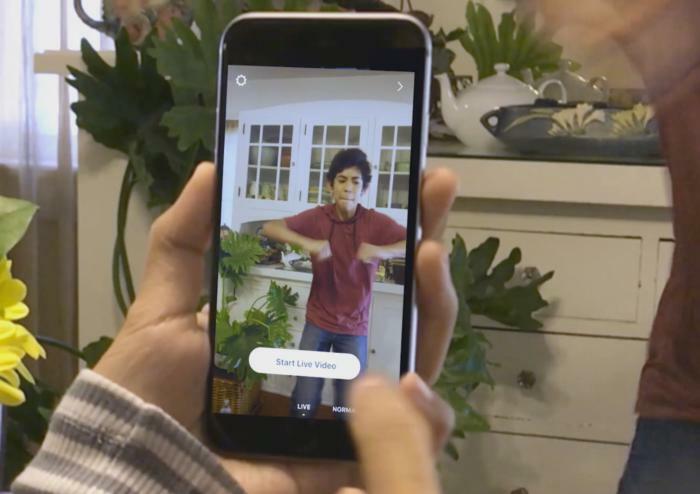 Why this matters: Earlier this year, Instagram gave us the impression that it was trying to become a Snapchat clone after it launched Stories, the 10-second video clips that disappear after a day. Now, it looks like Instagram also has Twitter’s Periscope app in its crosshairs, as it tries to expand beyond static photo-sharing. The live-streaming feature on Facebook and Instagram seem nearly identical, so we’ll just have to wait and see whether they are embraced any differently in each platform— and if there is enough of an interest for Mark Zuckerberg and company to run two live-streaming apps.